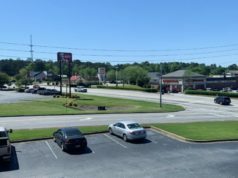 During the month of August we received official word from Jason’s Deli that a new location would be constructed at the Village at Chapel Hill Shopping Center in Douglasville. Read our previous article by clicking here. 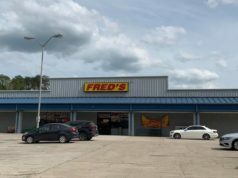 The family-owned deli restaurant chain, Jason’s Deli was founded in Beaumont, Texas, in 1976 by Joe Tortorice, Jr. and now has over 280 locations in 28 states. 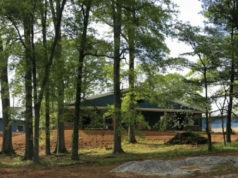 Douglasville’s location will be west Georgia’s first location. For more information, please visit www.jasonsdeli.com.